Petworth is a residential neighborhood in the Northwest quadrant of Washington, D.C., bounded by Georgia Avenue to the west, North Capitol Street to the east, Rock Creek Church Road to the south, and Kennedy Street NW to the north. Petworth and the rest of Ward 4 are represented in the Council of the District of Columbia by Muriel Bowser. The neighborhood was originally the site of two separate country estates in Washington County, D.C., a then-unincorporated part of the District of Columbia: Petworth, the 204-acre estate of Col. John Tayloe, and the 183-acre Marshall Brown estate, which eventually also became the property of the Tayloe family. In the late 1880s, after the estates had become part of the city, two real-estate investment partnerships purchased the estates for development. The neighborhood bloomed with the expansion of the streetcar line up Georgia Avenue (then known as Seventh Street Extended or Brightwood Avenue) from Florida Avenue (Boundary Street) to the Washington DC line at Silver Spring, Maryland. 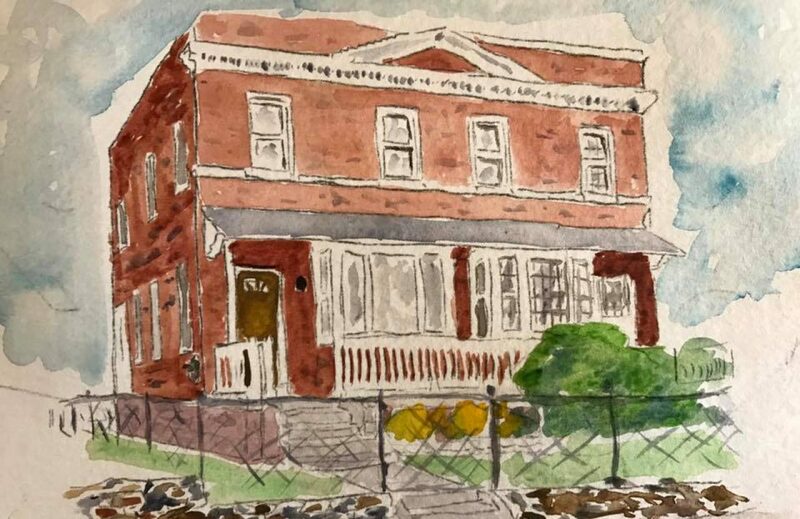 Many of the thousands of similar brick row houses in the neighborhood were constructed by Cafritz Builders and also by D.J. Dunigan Company in the 1920s and 30s. Dunigan personally donated the land that became the site for St. Gabriel’s Church and School adjacent to Grant Circle. 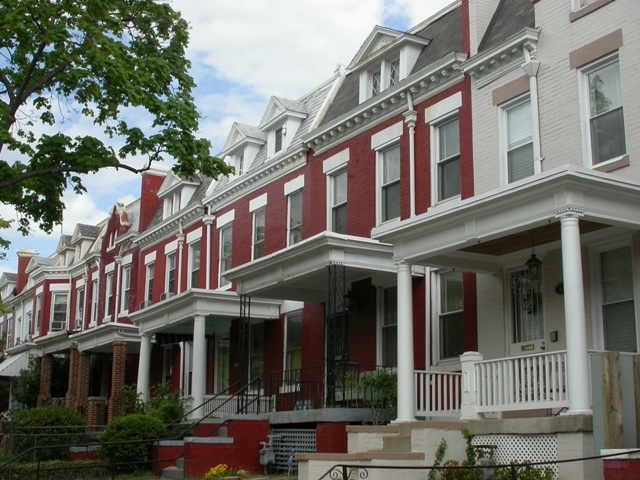 Today, the neighborhood is primarily residential with a mix of townhouses and single-family homes. It is served by the Georgia Ave-Petworth station on the Washington Metro’s Green Line and Yellow Line. Petworth is home to two expanses of historic green space, Rock Creek Cemetery and the US Soldiers’ and Airmens’ Home (now known as the Armed Forces Retirement Home).